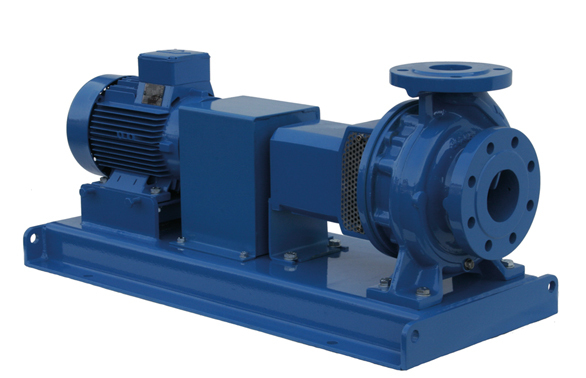 ISF pumps an end suction pump conforming to ISO 2858 and ISO 5199. Idea pumping solution for demanding applications such as refinery, chemical process and many industrial applications. High efficiency design with low net positive suction head requirements. Cast iron pumps are capable of a working pressure of 16 bar. With higher rated flanges, cast steel and stainless steel pumps can be supplied for higher working pressures. All pumps are hydrostatically tested to 1.5 times the rated working pressure. Virtually any make and type of single, double or cartridge mechanical seal may be fitted. Castings in a variety of materials are produced in the company’s own ISO 9001 foundry in Bristol, using the Replicast® method. Castings can meet NORSOK and NACE MR0103 standards where required.